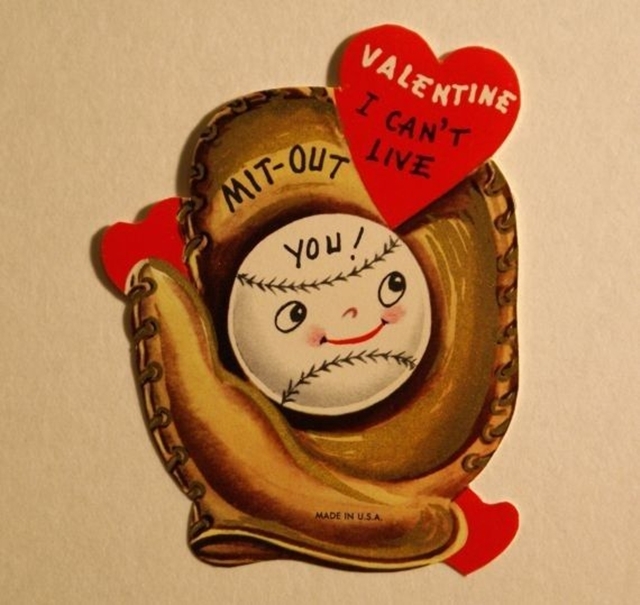 Baseball, Will You Be My Valentine? It gets me all giddy inside when the second week of February comes to a close every year. The anticipation, the excitement, the thrill of knowing one of the greatest loves in this World can again entrance my mind and soul with visions of rawhide, ash plus pine mixed with smell of popcorn and roasting peanuts. 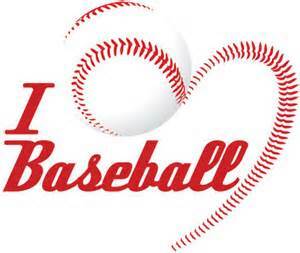 Baseball has always had a special part of my heart. Some might say to me it is my first and other would bold to venture my only true love who has stood besides me in days of woe and exhilaration and has truly triumphed the test of time. Others like the NFL, NHL and the revitalized version of NASL somehow lost their luster in my past and somehow became only just simple cherished memories tuck into darken alcoves within my mind and heart. 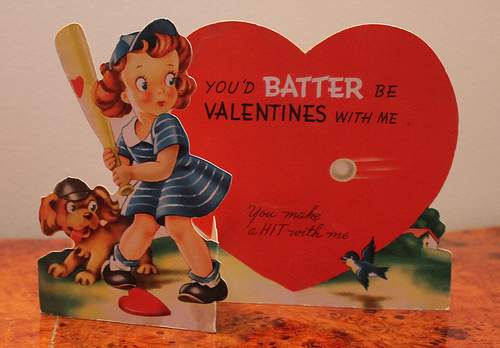 But baseball has always been on the tip of any conversation and thought, even in the dead of Winter. Someone asked me once why I have such a deep devotion and love for this simple children’s game. The same game that can have you on the edge of your seat one moment, then in an instant you can see it all come crashing down in disbelief as defeat rears its ugly snout.. Well, to be honest my long time love for this game started a long time ago in a bevy of batting cages that have long since been replaced by residential blight. My first loving memory of the game was going to the miniature golf course on S. Pasadena Ave across from my dad’s friend Jim Brook’s gas station at the northern end of the old Corey Bridge where I had to endure 18 holes of Putt-Putt before I could ramble into the chain-link fence batting cages and begin to fantasize Home Runs to win championships or secure a walk-off win. The first real grass and clay field I ever got to play baseball on as a 8 year old was a back lot enclave at the now gone Little League Regional Headquarters just between Gulfport and St. Petersburg, Florida. It was here I first had a grounder come up and bite me in the nose (broke it), experienced the joy of hitting a ball as far as I could throw it, and made my first head-first slide into Second Base successfully. It was a couple years later when I played in the concrete arena (stadium) and against some poor kid I slugged one out of the park and onto the railroad tracks that ran just North of the stadium. I always wanted to hit one into the Royal Palms cemetery but never got that kind of power. My love for the game started young. I did not know the true exploits of Don Zimmer, Mickey Mantleor Stan Musial who all used to come to my father gas station (Wittig’s Motor Pool/ Pasadena & Central Ave) and fill up their cars during the 70’s Gas Wars era. Sometimes if they needed additional work like a LOF or tires they would throw the ball with me a bit in the oil-soaked alley behind the station or we talked about baseball as I cleaned their windshields, checked their oil and air in their tires. I shudder now in disbelief I did not venture into my baseball books or research the Sunday paper’s stats sheet to know of their true greatness to the game. But maybe that was best as they showed themselves truly and did not throw up walls or images that was false to themselves off the field. I still hold a piece of that same young kid within me every time I enter Tropicana Field, or venture out to Spring Training practices or games. 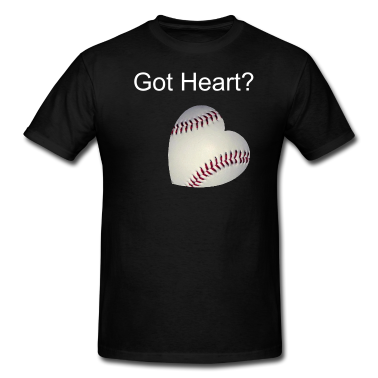 I still carry my infielder’s glove more for sentimental reasons than to catch a BP or foul ball. Heck for years my glove sat on that green painted metal pipe that ran down the concrete wall in Section 138 it somehow became more of a fixture than me sitting in my old Season Ticket seat. I still thrill when a ball comes in hot with sound streaming off it and hear the “pop” of the glove as I grip it or feel a sting from its impact. Usually a kid near me is the final recipient of the ball as I have many now, and want to give other that same thrill and love of this grand game. Who knows that ball could awaken his own love for the game of baseball. Maybe that is why this game has never soured for me, even during those first 9 awkward years of the Rays existence when victories were slim and frustrations mounted within my belly wanting something special to happen like stealing a win on a walk-off or seeing one of our hurlers shut down a high power offense or seeing that ultimate display of last chance power pitching as our closer strikes out the side for the save. The crack of the ball off the bat still sends my heart a-flutter, watching a player run towards a ball at the wall and leaping either to crash on the wall or come down with that white sphere within his grasp. The whole essence of it can still send chills down my spine and excites me to no end. My favorite baseball movie is still “For the Love of the Game”. Not for the aspect of a pitcher throwing the game of his life on his last outing, but the flooding of baseball memories that will be fodder for conversations and trips down memory lane for the rest of his life. The recent upturn of the Rays fortunes since 2008 have kept me wishing and wanting for more, hopefully seeing a ticker tape parade and being able to kiss or take a memory photo with that glorious golden trophy myself as so many other have in the past. I am about to hit the big 5..4, and now I am starting to get into a baseball frame of mind and physical state to tryout and play some form of this grand game with the legendary group the Kids and Cubs down near Vinoy Park. Sure at that stage in my advanced level of baseball skills I will not be the speed demon I was in college, or even hit one 347 feet down the line, but the chance to play baseball with people like myself who’s kinship with this game has not waned or been shackled would be not only a tremendous thrill, but another thing to take off my lifetime Bucket List. Plus I hear chicks still dig the long ball. The game of baseball will always hold a huge part of me firmly within its grasp, and on a day like today when loves rules the air, ground and seas I consider myself blessed to have discovered this game, cherished its traditions and idiosyncrasies to a T, not blinking an eye in the process. On this constructed day of affection and bliss it is time for me to again profess my undying devotion and honest commitment to always be there for the game, take the good with the bad and cherish the moments as if they were my last. 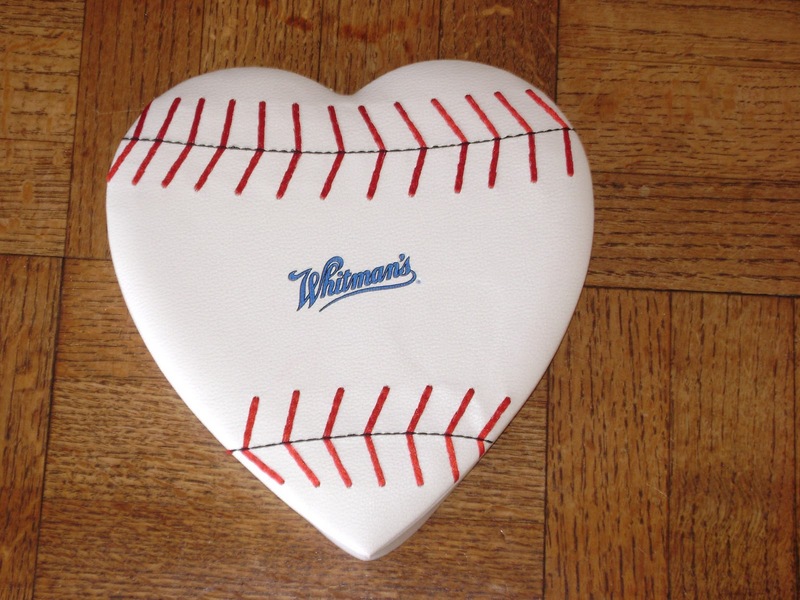 So for me the symbol of a valentine is shaped more like a diamond because its shape encompasses the four essential 90 foot sections of the field infield dimensions. It brings with it a stupendous harmony of sounds and actions played out upon its lush foliage and grit that brings about an odd state of perfection played out in unison upon the field by both those who seem ageless and those who are eternally young at heart. It is upon that field the we again can imagine our first hit, throw and cherish it for its complexity and simplicity intertwined in our love for the game. The elements of my valentine fits in my fist, with 9 inches of circumference covered with white cowhide and red stitching. I swear when I leave this Earth they will open me up and find a pearly white baseball where my heart should be…..Or at least I hope they do. 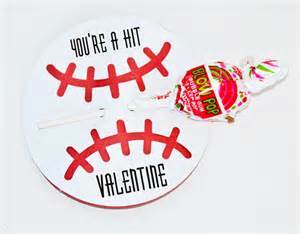 So I have to ask……Baseball, Will you be my everlasting Valentine?